Meet the management of ADOCIA. Adocia specializes in the development of innovative formulations of proteins and peptides already approved for the treatment of diabetes and other metabolic diseases. Adocia’s innovative reformulation approach, based on the BioChaperone® technology platform, has enabled it to develop a broad and differentiated portfolio of clinical and preclinical products. Its business model is to license its innovations to pharmaceutical companies and to conclude partnerships such as the one signed in late April with the Chinese company Tonghua Dongbao. 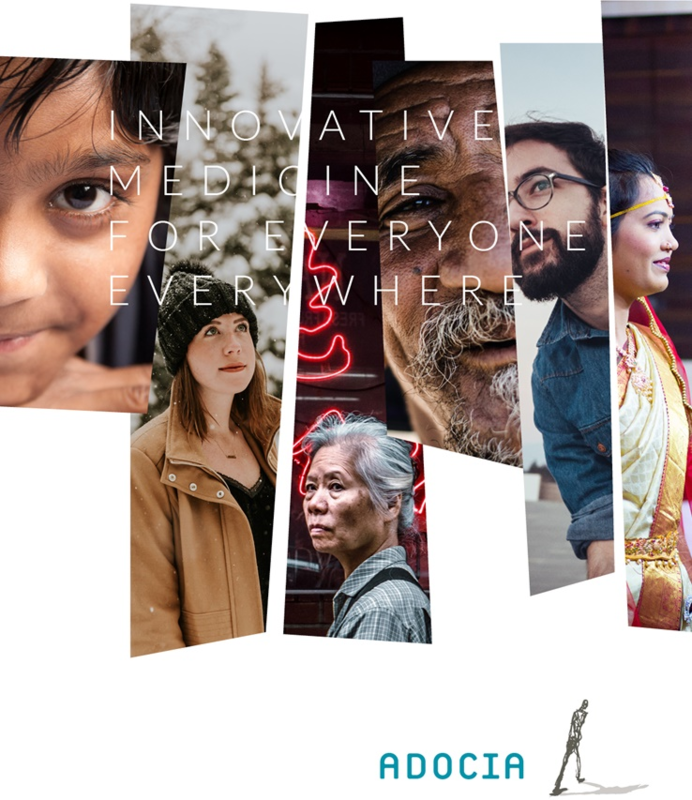 With the ambition to develop “medicines for all, everywhere”, Adocia has recently diversified therapeutic areas addressed and offers its technology platform to partners to optimize the development of their own injectable products.